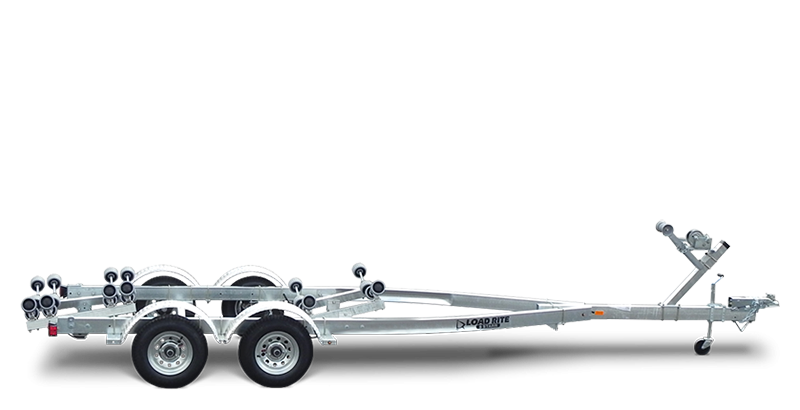 Our 5 STARR tandem roller trailers feature a heavy-duty galvanized steel frame designed to resist corrosion through years of performance in the salt, mud and wet conditions that come with marine operation. Its patented tubular construction provides exceptional strength and shrouds wiring and brake lines from damage during use. Galvanized steel frames, galvanized torsion axles and disc brakes are standard. Our thermal plasticized rubber (TPR) rollers provide easy launching and loading without marring or damaging your hull. 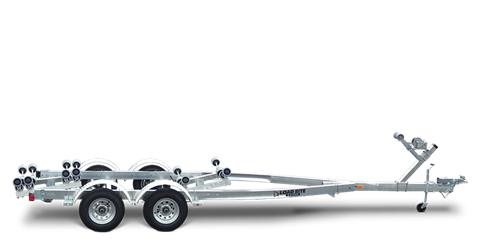 With a wide range of available options, our 5 STARR trailers provide the Load Rite durability and performance you want at an exceptional value.